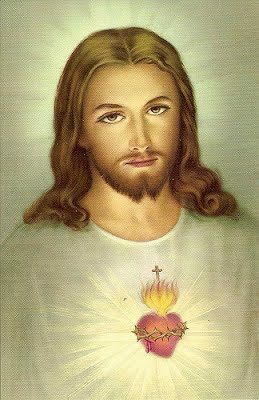 Litany of the Most Holy Name of Jesus - My Catholic Life! have mercy on us . deliver us, O Jesus . graciously hear us, O Jesus! have mercy on us, O Jesus! Let us pray. O Lord Jesus Christ, you have said, “Ask and you shall receive; seek, and you shall find; knock, and it shall be opened to you”; mercifully attend to our supplications, and grant us the grace of your most divine love, that we may love you with all our hearts, and in all our words and actions, and never cease to praise you. Make us, O Lord, to have a perpetual fear and love of your holy name, for you never fail to govern those whom you solidly establish in your love. You, who live and reign forever and ever.